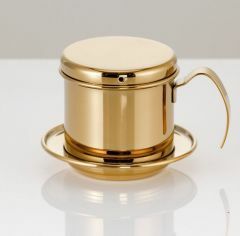 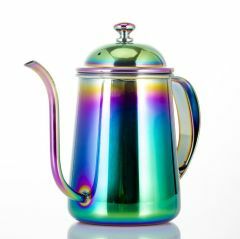 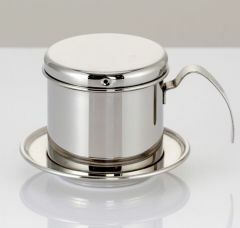 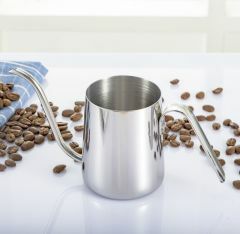 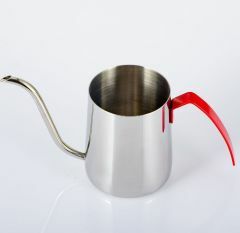 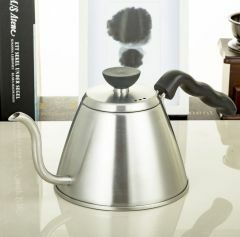 We are one of the professional China manufacturers work at COFFEE POT & TEA POT. 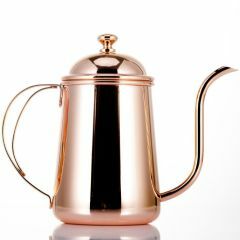 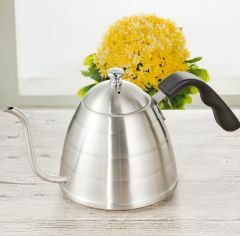 The following items are the relative products of the COFFEE POT & TEA POT, you can quickly find the COFFEE POT & TEA POT through the list. 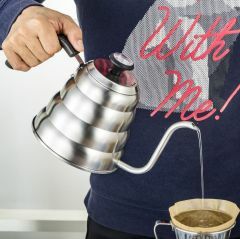 ENJOY THE BEST COFFEE - Full capacity is 1.2 litre but we recommend you only fill to around 1L to avoid overspilling. 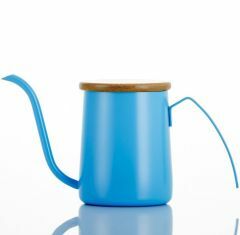 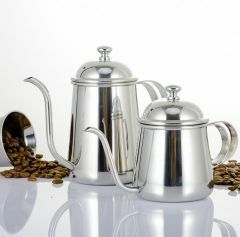 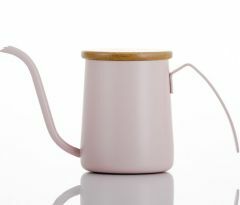 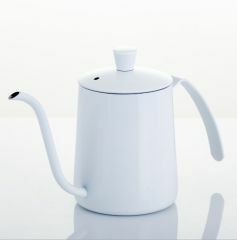 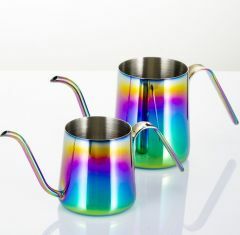 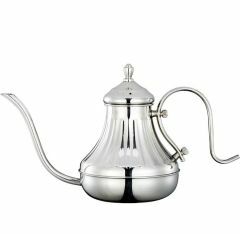 Group of COFFEE POT & TEA POT has been presented above, want more	COFFEE POT & TEA POT , Please Contact Us.